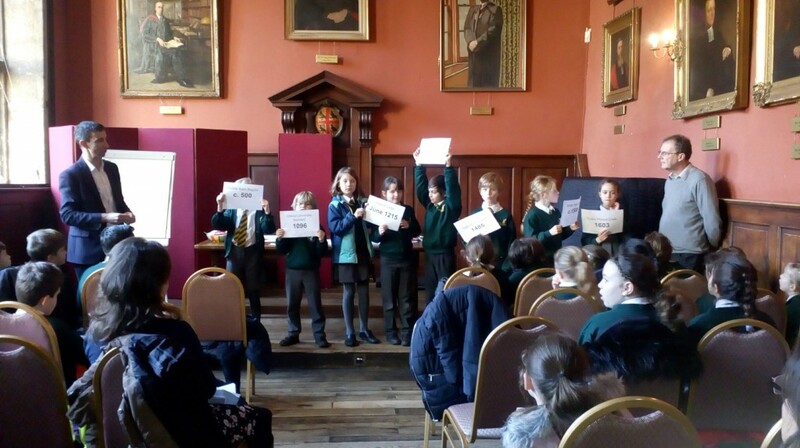 Year 4 enjoyed a concert at the Sheldonian Theatre, given by Oxfordshire County Youth Orchestra. 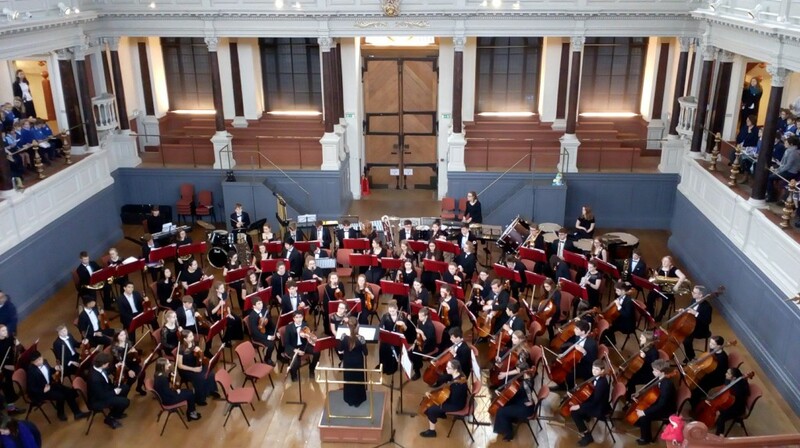 The programme included music from The Greatest Showman, a movement from Elgar’s Enigma Variations, Nimrod and the theme from How to Train Your Dragon. We enjoyed a great view from the upper gallery. 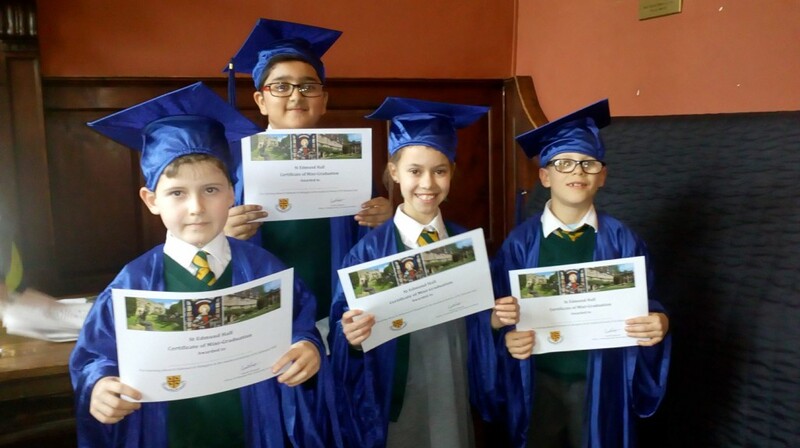 Next we were treated to a tour of St Edmund Hall, where the children learned about a famous Abingdonian, Edmund, after whom the college is named. 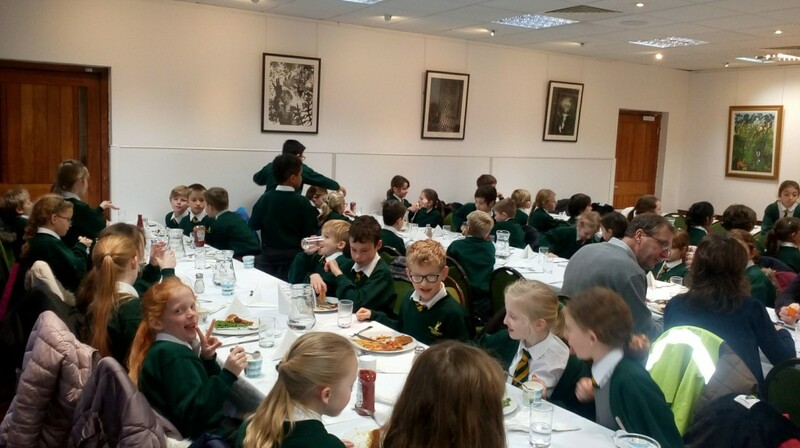 We visited the old church, which is now the library, explored the crypt and enjoyed a lavish lunch, generously provided by the catering staff. The children had a fantastic time and we extend many thanks to Mr Simpson and the staff involved for providing such a tremendous experience for us.